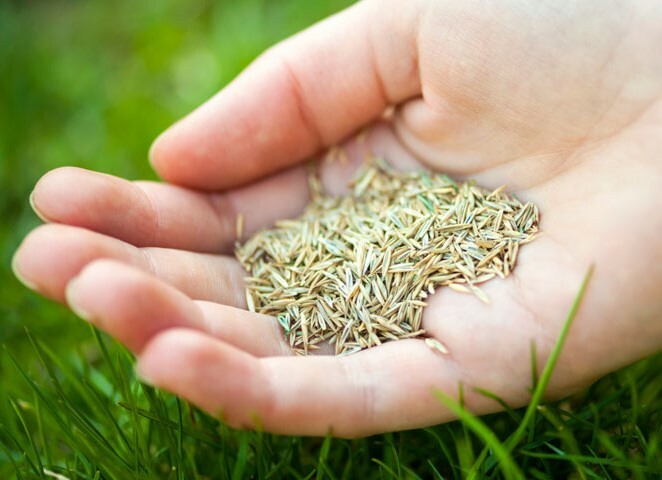 At Valentine's Gardening, we want to help you get the most out of your lawn and garden this year. 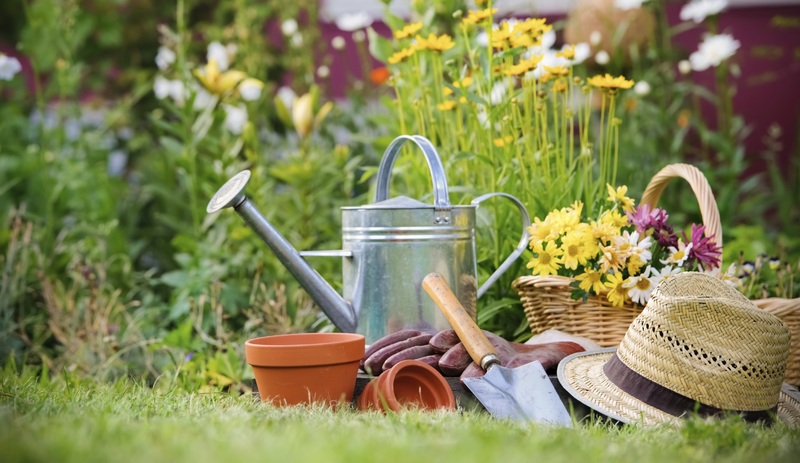 We are offering a spring landscape package to help you restart your garden. From small advice to complete garden styling, our Garden Design service can help you have the space of your dreams. A variety of colors, materials and shapes – imagine it, or just want it, and we will advise you on best options and choices. 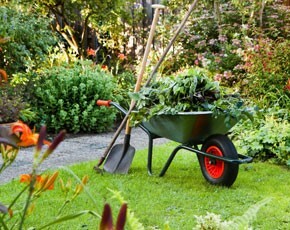 Your outdoor space can look like a magazine cover, with the help of Valentine’s Gardening. Whether its landscape construction, or landscape maintenance, we do it all. And we do it well.